Loan modifications made up 53% of all home retention actions taken by loan servicers in the first quarter (1Q) of 2009 and 32% during the second quarter (2Q). The Office of the Comptroller of the Currency also reports cramdowns of the principal balance made up 3% (13, 134) of modifications during 1Q and 10% (14,236) of modifications during 2Q: an increase of only 8% in the actual number of cramdowns. However, cramdowns remain the very rare exception. Most lenders rely exclusively on tactics which safeguard their bottom lines, such as reducing a loan’s interest rate, extending a mortgage’s term in an attempt to lower the homeowner’s monthly payments or foreclosing on insolvent homeowners. Keep in mind that this report covers the 34 million mortgages handled by Freddie Mac and Fannie Mae. The third quarter will yield huge increases in modifications. first tuesday take: A reasonable loan-to-value ratio, achieved through the reduction of mortgage principal, gives solvent homeowners an incentive to continue paying on the mortgage. However, the least common modification is a cramdown. 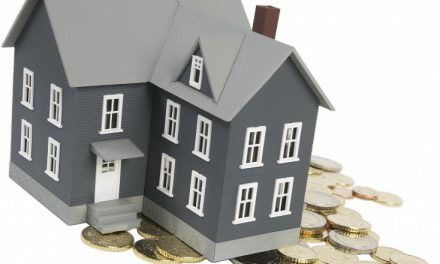 Instead, a reduction in the homeowner’s interest rate and monthly payment is most prevalent. No real modification occurs to ensure sustainability, causing most borrowers to default again, as has happened historically. While very small increases in the number of reductions in mortgage principal is a hopeful trend and a necessary step toward real estate recovery, keep in mind that the percentage of modifications involving a reduction in principal is still so insignificantly small they have no impact on foreclosures against homeowners. To add an ounce of perspective to these numbers, the 27,370 cramdowns made so far in 2009 make up just .001% of the 34 million mortgages currently serviced by Freddie Mac and Fannie Mae. Nothing; little more than talk. Congress needs to let the bankruptcy judges have cramdown authority. Only then will we see the lenders jump into action. 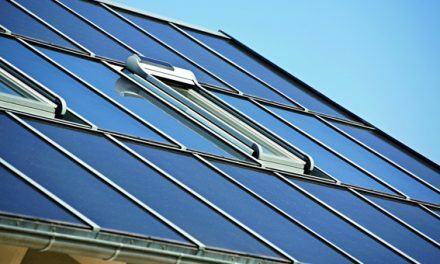 Is California solar in trouble? When does the amount owed on a judgment lien become fixed? If the government only knew what they did by cutting off mod companies. How many homeowners know were to start, how to package a proper application and realize how to push these lying lenders. Really these banks are told to give the minimum if even that to “Qualified Hardship Borrowers”. I’ve seen it time and time again were a lender will turn down with no explanation. The government needs to give BK judges the ability. Is there any feel for SFR’s owned by investors (non-owner occupied) being able to get and loan modification releif from the lenders?